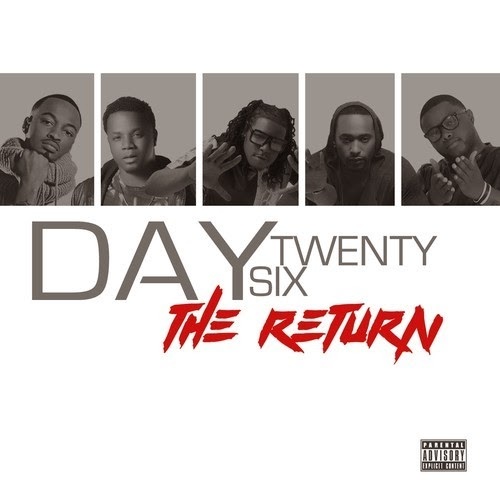 In case you missed it, Day26 dropped their “The Return” EP on the 26th day of June! I was hesitant to listen to it, because I didn't think they were going to deliver or come as hard as they did when we first met them….But BOY WAS I WRONG! This project is the shxxxxxxt! By the time I got to track 4, I couldn't help but to hit that download button. Listen to it below and spread the word: The Day 26 Boys ARE BACK!! !